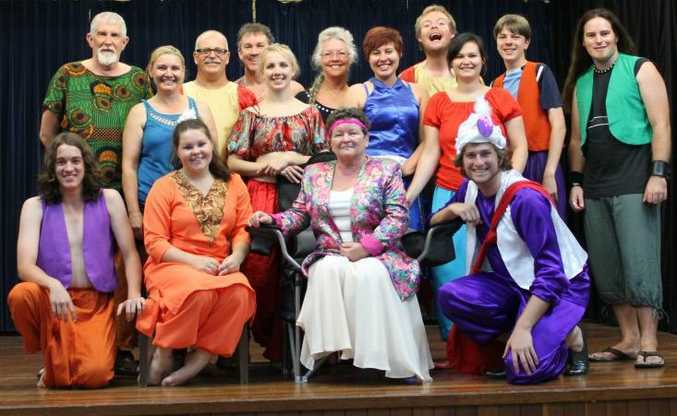 FIRST-time director Jennie Bos is cutting her teeth on the Maryborough Players' production of Aladdin. The play is a little different, with the main characters named after fruit - the Sultan becomes Sultana - and a few humorous twists in the plot. The cast of 18 people has been rehearsing since September and Ms Bos said the show would be fabulous. "It'll be funny, noisy, includes lots of audience interaction," she said. 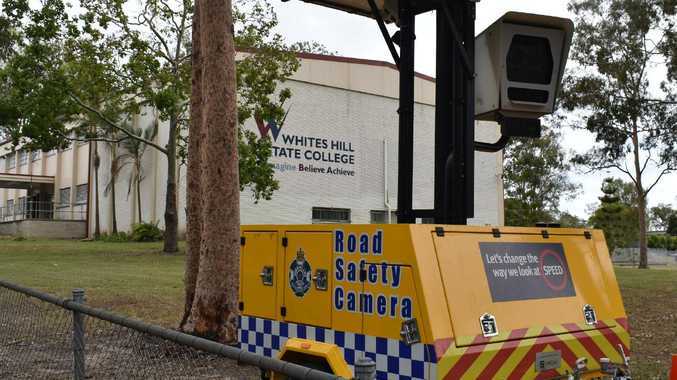 The Hervey Bay director has a 30-year background in the theatre, performing kids' shows at the Brisbane Arts Theatre. One of the main actors is Emily Tighe, 17, who plays Princess Apricot and Saffron. "I love acting," she said. "The whole atmosphere of being an actor in this production is so thrilling." 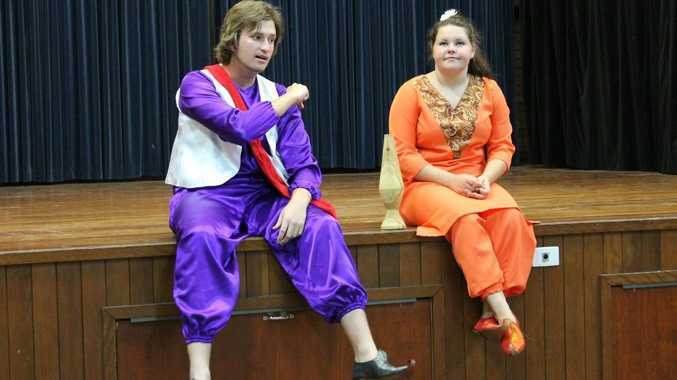 The Aladdin Pantomime by Les Winspear, will show at the Burrum and District Community Centre on January 12, 2013 at 1pm and the Brolga Theatre on January 18 at 10am and 1pm and January 19 at 1pm.